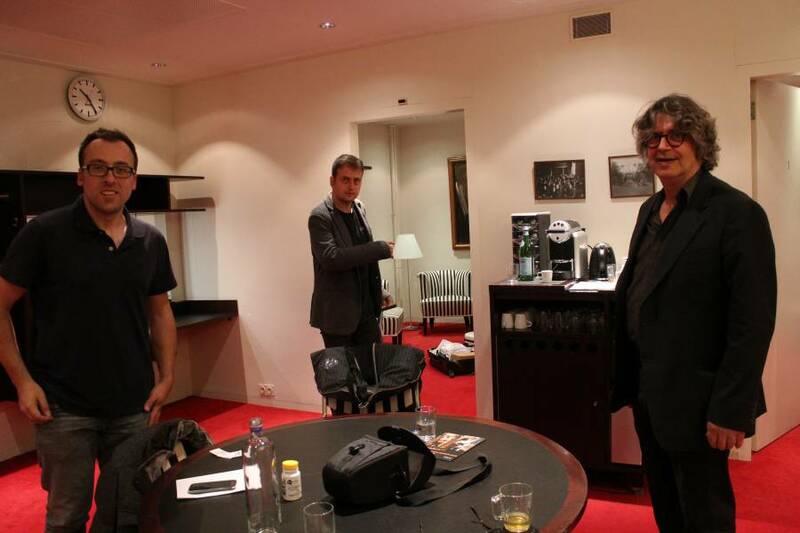 These are Goran Krivokapic and Danijel Cerovic after their beautiful concert in het Concertgebouw. Goran Krivokapic and Danijel Cerovic are two Montenegrin guitarists forming the Montenegrin Guitar Duo. They are working on a very impressive project: J.S. Bach’s English Suites on two guitars. The first CD of this project was presented in our series. 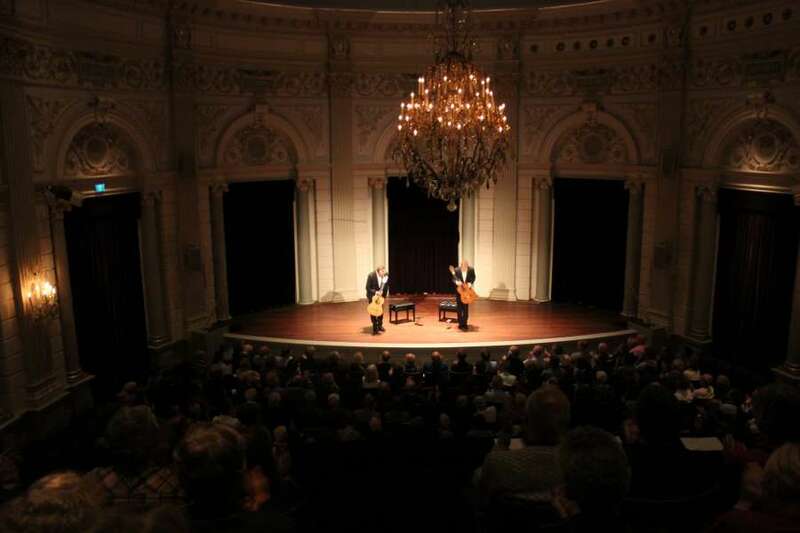 They succeeded very well as you can hear by listening to their version of Prelude BWV 808.